Fruitless Pursuits: Fcast for April 24 2017: Get Out! 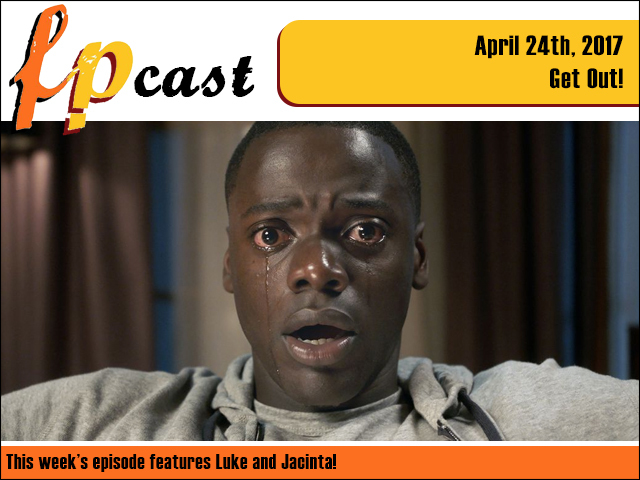 Fcast for April 24 2017: Get Out! This week we dig deep into thoughtful thriller Get Out! Plus we catch up on a round of news including Monkey, Cable and more!